Yoga has been booming in popularity for years now. Offering a way to connect with yourself, through exercise and relaxation. However, if you are new to the world of yoga it can get confusing. While many instructors will give you a list of what you will need. Some might not, which will still leave you with the question; what exactly do you need to practice yoga? With this yoga basics checklist you no longer have to be troubled. Simply print it out, and bring it along on your yoga shopping spree. If you’d like to make it an even easier shopping trip, look around the store. There is everything that is a must-have with yoga, and many more accessories that will help to make it much easier. Practicing yoga required only your body, mind, and spirit. 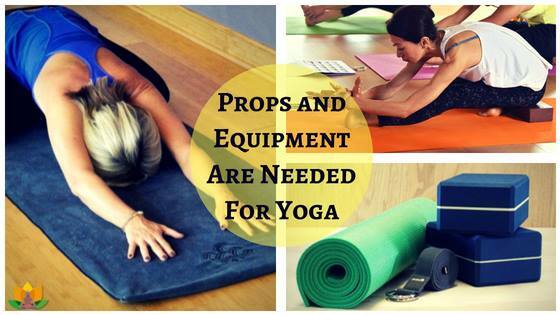 Yoga studios have straps, blocks, and other props for you to use. Just the once you’ve got the essentials of yoga down, you may want some of those items so you can practice at home, too. But for now, here are a few prerequisites to help you sift through the huge variety of stretchy pants, mats, and other yoga gear that is now available so you can focus on your yoga experience, instead. There are a number of props, which can be used to help the Yoga student, especially the beginner, attain more advanced poses. Straps, pillows, mats and blankets are all available to enhance the Yoga experience. YOGA MAT: A Yoga mat can be extremely beneficial to use while doing your poses. While it is not necessary, many students find a mat to be essential because Yoga studios often have hard floors. A good mat, made with foam, keeps elbows and knees protected from bruising. Also, it makes a good barrier between your spine and the wood or concrete. Another plus is helping you keep your balance during poses that require standing. It’s important to purchase a mat which offers good adherence to the floor; this will ensure you don’t slip. YOGA BOLSTERS: These are big “Yoga pillows” and they’re great for taking the pressure off your neck and back. Used behind the knees during bending poses, and between the knees when lying on your side, these are of great use to enable you to maintain more difficult poses. 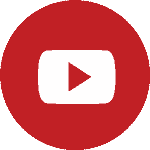 They are especially helpful for people who are limited in movement due to disability or injury. YOGA BLANKET: The detoxification benefits of Yoga are due to body heat. This energy heat is what cleanses the body. A Yoga blanket, used at the end of the session keeps the body at the temperature level necessary to ensure you receive the maximum heat benefit. YOGA STRAPS: Think of these as a type of arm extension. With the help of straps, even beginning students can attain more advanced postures. These assist with all types of poses, including twists, balancing, reclining and relaxing. Most of these are made from cotton or nylon. Previous Previous Post: What are tantra yoga and its misconceptions?